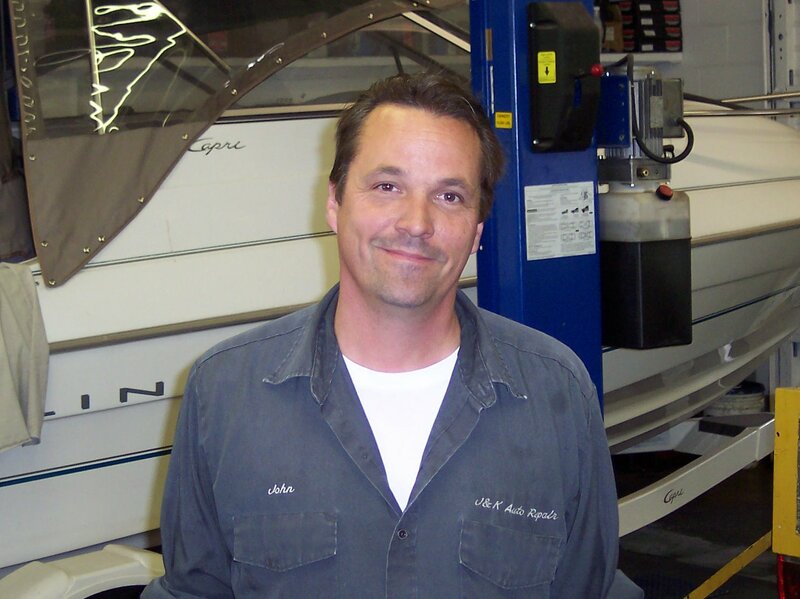 John Eisel Jr. opened his doors as Eisel's Auto Wrecking in November 1986. 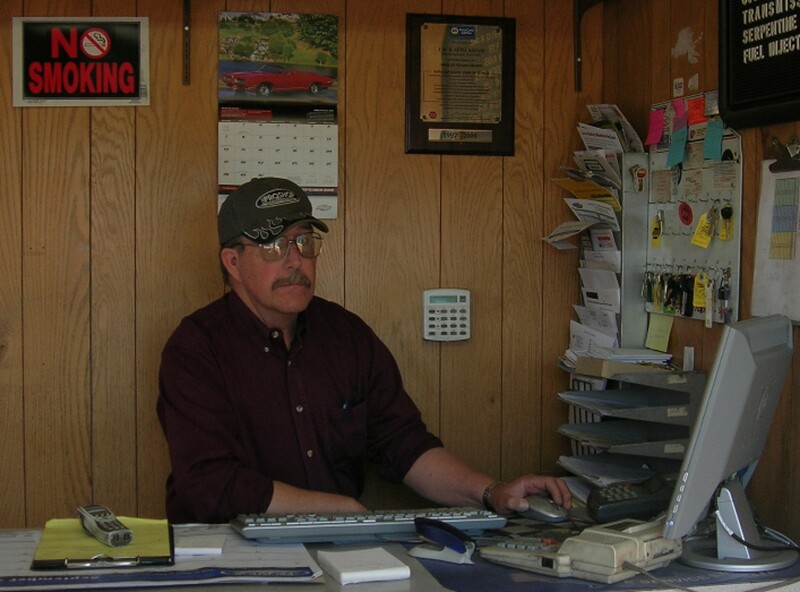 He then opened J&K Auto Repair in March of 1987, at a shop on "A" Street in Springfield. Later that year, he married Kim and together they began to grow the business into what it is today. In October 1990, They purchased L&E Motors and integrated it into J&K Auto. In 1992 they purchased the building on 42nd street and moved in, This is the current location.